It was about 38 degrees today. Everyone told me all day how hot it was. I actually quite like the hot and instead of going to the beach like everyone else in Perth, I decided to go to Derby training. But, first, dinner. 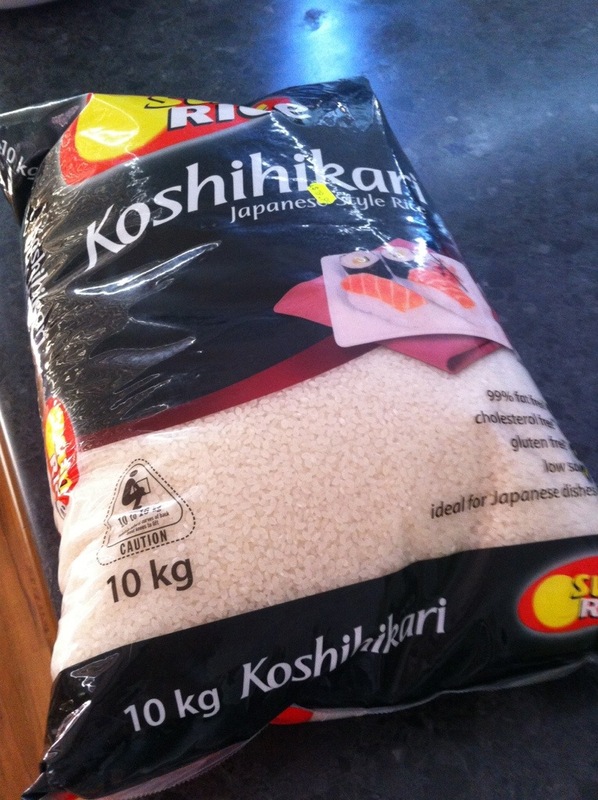 Which involved cracking in to this 10kg bag of rice. 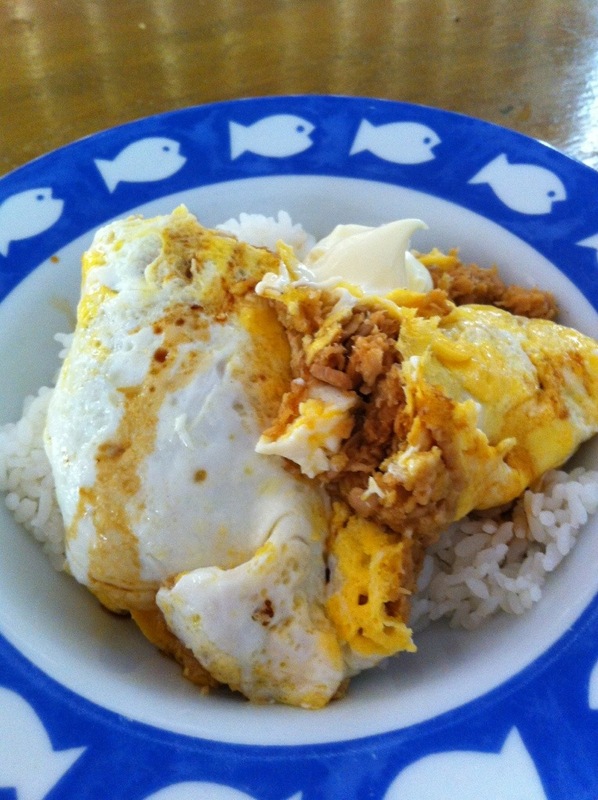 Then I just made my usual tuna omelette, which I thoroughly enjoyed.